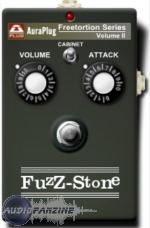 Fuzz-Stone [Freeware], Software Distortion/Overdrive from AuraPlug. 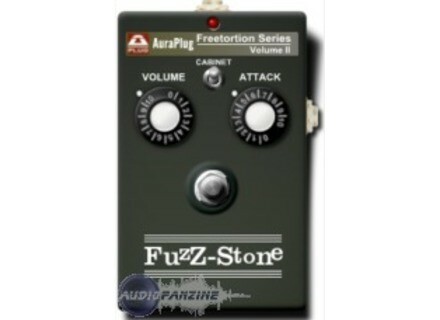 AuraPlug has updated its free Fuzz-Stone and Fuzz-Stone[Ge] distortion plug-ins to version 2.0. Less CPU usage and better performance. Ueberschall 2 For 1 April Offer If you purchase an Ueberschall title in April, you can get an additional Ueberschall product of equal or lesser value for free. MystSonic Crystal Mirage This instrument patch is sampled from pure white crystal with different style mics separated by each L and R channels, according to MystSonic.